"A comedian uses her troubled past as material for her stand-up routine, trying to rise up through the comedy circuit by playing Northern England's working men's clubs". 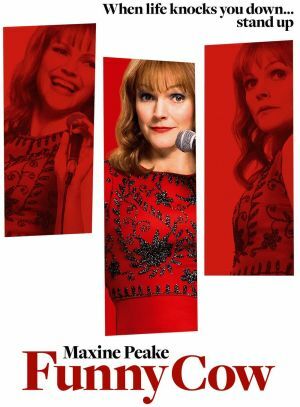 Stars Maxine Peake. Everyone welcome to join, annual membership only £12 (U16 & O65 £10) starts January, or you can choose to pay as you go at £3 per screening.